In an attempt to capitalize and follow on from the successes that came attached to the iPhone 6 and iPhone 6 Plus, Apple is reportedly planning a production run of record proportions for its next-generation smartphone. According to a new report, The Wall Street Journal is not only adding weight to the speculation that manufacturing of the iPhone 6s began back in June in preparation for a fall launch, but it’s also suggesting that Apple is demanding suppliers to ramp up production to produce a record number of iPhone 6s handsets in time for the official launch date later in the year. If the numbers quoted in the article are to be believed then it seems that Apple could be looking to shift 85 to 90 million iPhone 6s units during the final financial quarter of the year. The Cupertino company managed to hit the spot with consumers with the launch of the iPhone 6 and 6 Plus, resulting in approximately 74.5 million units flying off the shelves during the same quarter of 2014. That success, coupled together with the potential integration of new features, has led Apple to believe that it can shift even more units of the next iPhone. In addition to discussing the supply chain, the source also pretty much confirms the existence of a number of previously speculated feature additions. Although the next-generation hardware is expected to be visually identical to the iPhones that we already have and interact with on a daily basis, it does look certain to be manufactured with a display complete with Apple’s Force Touch technology that is already present in the Apple Watch and latest range of MacBooks. 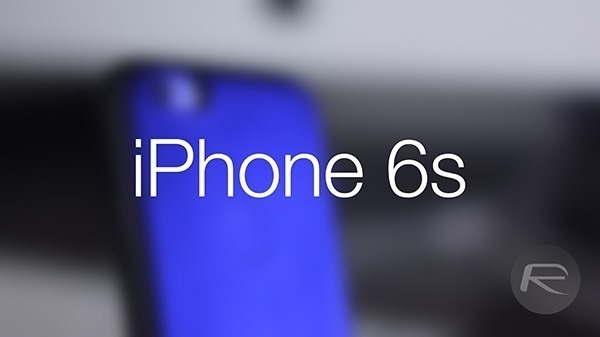 It’s almost certain that the iPhone 6s will also ship with a dramatically improved rear camera component to serve up photography improvements to enthusiasts. 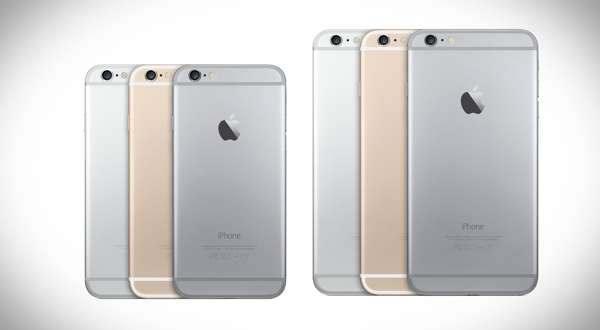 One surprising addition to the iPhone 6s lineup could be the existence of a new color option to compliment the Space Gray, Gold and Silver options that already exist. It had initially been suffused that Apple would continue with the gold theme by introducing a Rose Gold option that differs slightly from the existing gold. However, certain corners are suggesting that the additional color option could be more of a pink solution than rose gold. With production starting just last month, we should only have to wait until September to see exactly what Apple has in store for us. extremely unlikely that it will outsell 6. all the biggest reasons of upgrading happened last fall and mostly everyone who wanted to upgrade already did. Space black like the watch, please.